All print shops are not created equal. When your marketing project depends on high quality printing, superior expertise, and exceptional customer service, do you know who to turn to? 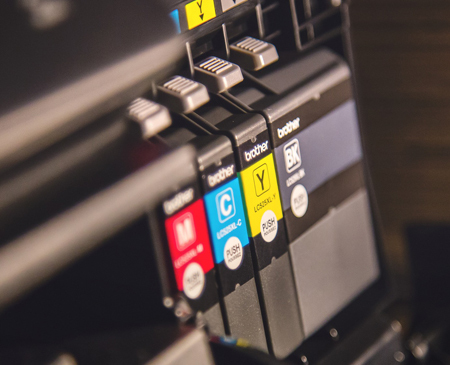 The print shop you hire to produce your business or marketing materials should deliver timely results with consistently high-quality Products that attract attention. In an effort to connect locals with printing experts, we researched, discovered, and analyzed six of the best printing companies nationwide, and highlighted their most unique specialty printed products. Clash Graphics – While headquartered in Atlanta Ga, Clash Graphics is a local printing company with national reach. Their in-house design team produces high-quality printing from concept and design to print and delivery nationwide. From business cards to brochures, and full-color posters, East Dallas Printing provides a fast turn-around and a graphic designer on site to bring their customer’s vision to fruition. Printing Fly – Started by two dedicated entrepreneurs with backgrounds in marketing and graphic design, their goal was to make it easier for business professionals to get high quality sales and marketing materials at a one-stop-shop. Printing Fly specializes in corporate and small business printing and shipping services. Their professional team, incredible workmanship, and cost-saving strategies take any project from concept and design, to ship ready efficiently, while keeping costs at their minimum. Prisma Printing – The business card experts in Las Vegas, Prisma dedicates itself to the consistent production of high-quality full-color printing, always keeping customer satisfaction in mind. Aside from their top quality business cards, Prisma specializes in and produces custom digital full-color vehicle wraps printed on the best substrates available. Their high-end printers produce incredible life-like and eye-popping imagery. Miami Printing – This Miami based print shop is committed to providing its customers with the most affordable services possible. 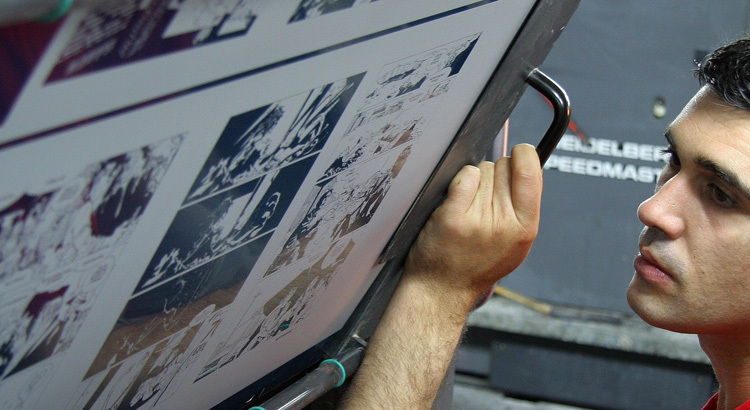 Whether publicizing the grand opening of a Miami business or ordering invitations and signs for a world-class corporate event, Miami Printing has the state-of-the-art equipment and talented technicians to make it all happen. Miami Printing’s quality is second to none and specializes in its ability to provide the market’s fastest turnaround times without compromising the product’s quality. Print Mor – Since 1987, this full-service print shop has been 100% dedicated to handling any of its customer’s printing needs. From large catalogs to small presentation packages, Print Mor’s staff sees that all jobs flow seamlessly from prepress through delivery. One of Print Mor’s signature specialties is business cards. 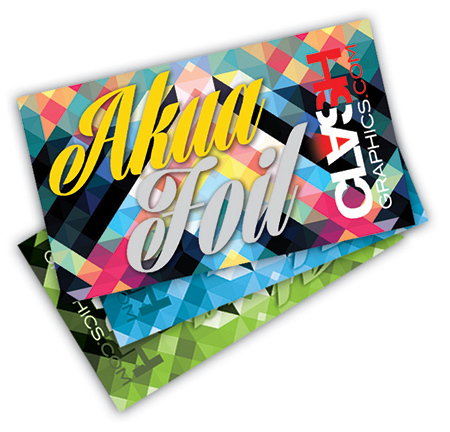 As one of the most premier online printers, the company has established a variety of printing options and high-quality paper card stocks to guarantee that your brand is well represented. As you can see, the above-listed print shops all have high customer service standards while guaranteeing their lines of products. Whether you are in their city or not, their online ordering and product shipping services make their products easily accessible to order on their respective websites from anywhere in the US. Whether you need business cards, banners, corporate invitations, full vehicle wraps, or full-color brochures, the printing company you contract to produce your marketing materials and products should deliver timely results without sacrificing quality, and provide superior customer service. As with any other business decision, when selecting a print shop, be sure to check their online reviews, get a free quote, and compare these with samples of past work to ensure you contract the best printing company.